Juan Griego got its name from its founder, Juan the Greek from the 1500s. As a navigator, he traveled to different island and soon landed on this one. In Juan Griego, he started his business of transporting captive Indians to Santo Domingo. During his stay, he became the most prominent citizen in the island, earning him the right for it to be named after him. 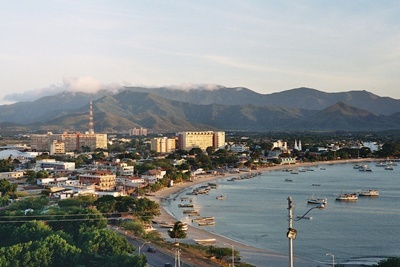 This island played a big role in the War of Independence of Venezuela. In 1881, this city played the role of a battle port and served as a place for battery construction for the military. Being a major part of the biggest war in the country, tourists would surely see a large collection of war artifacts. If you are interested of learning more about Venezuelan history and seeing a real battle port for yourself, you should definitely pay Juan Griego a visit. Other than being a former battle port, this place also has beautiful churches that would be worth your attention. One of which is the Parish of San Juan Evangelista. With its gothic styling, this church still remains the city’s symbol up to this day. Juan Griego is of course, not only filled with war artifacts and beautifully-constructed churches but also beaches. It is also famous for its bay where you can see probably one of the most striking views of the sunsets ever. 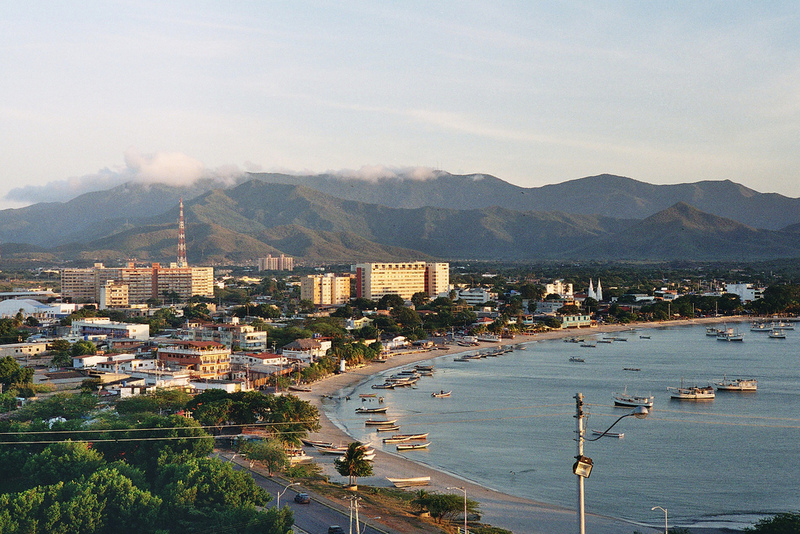 You can enjoy the beach and have a great time shopping for souvenirs that can only be found in South America.